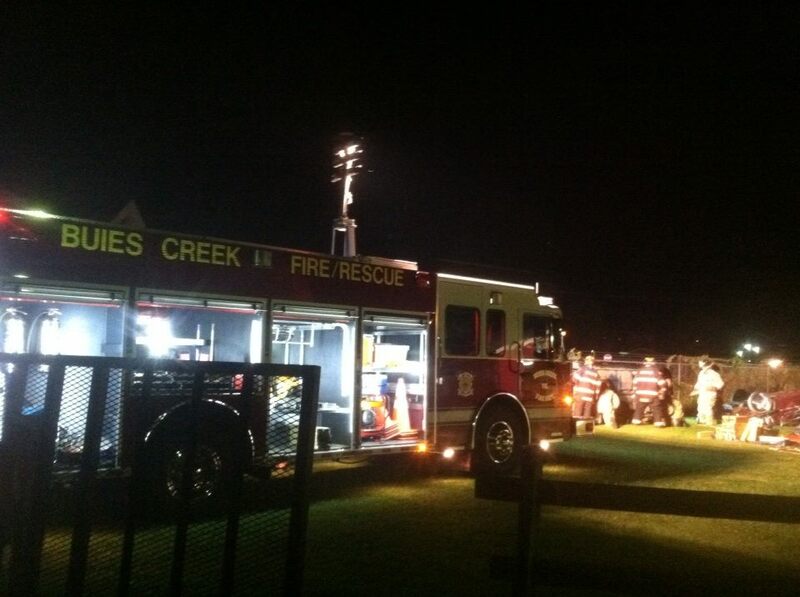 Buies Creek Fire Department held a training night this month to try out some new rescue jacks that were recently added to their equipment. 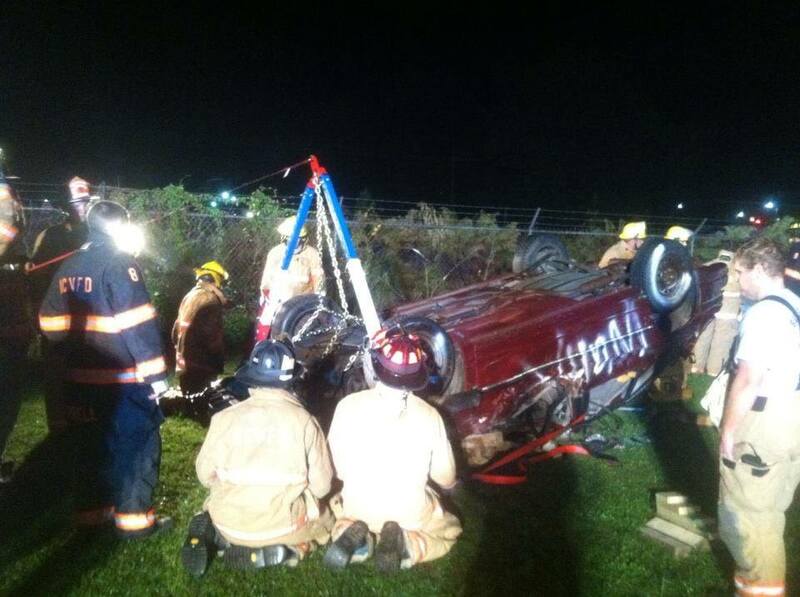 Rescue 42 jacks are used in situation where vehicles are turned over or victim is trapped under overturned vehicle. Chief Justin Riwestahl said “These jacks are used for anything from stabilizing over turned vehicles to lifting objects and debris from atop of patients.